Stylish and trendy! 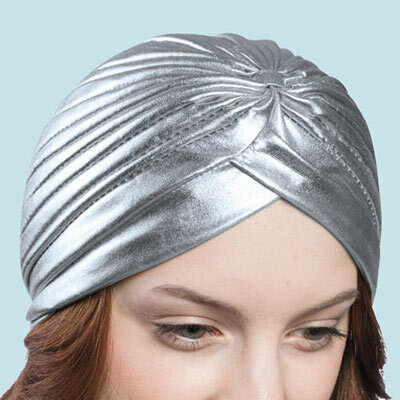 Beautiful, ribbed, metallic turban is accented with a stylish knot design in the front. Polyester. One size fits most. Imported. Hurry! Quantities are limited!